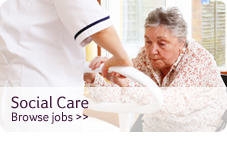 Band 2 Health Care Assistant jobs in Norfolk. Childrens Social Worker (Team Manager) in London. 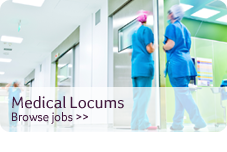 LOCUM Senior Practitioner job in the West Midlands. Social Worker - Family finding Team-permanence for children in care. Our experienced, specialist consultants are passionate about your success; your Continued Professional Development is our priority. With our impressive contract portfolio and strong client relationships, you’ll be first in line for great roles, short-term, long-term and permanent. 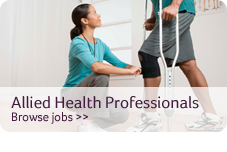 We build strong, long-term client relationships, which allow us to provide proactive, tailored staffing solutions across all grades and specialties. With thousands of fully compliant candidates on our database, we also work efficiently and effectively with 24/7 support for advice when it’s needed. 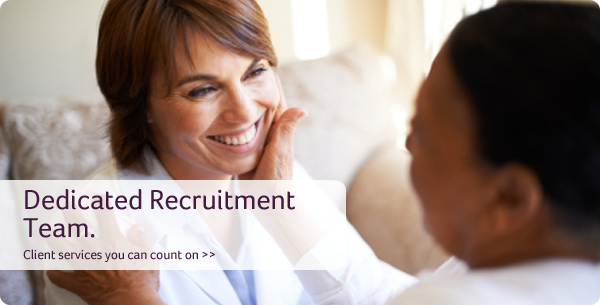 A market-leading Medical, Social Care and Education recruitment consultancy, we offer a range of accredited services across the public sector. Covering short, long term and permanent positions, our specialist team place highly skilled, compliant professionals in organisations across the UK. Keep up to date with all the latest Supply Care Solutions and Industry news. We will also be updating our news area with information on events we are attending too so make sure you don’t miss out, if you would prefer to have our job news sent to you please subscribe to our rss feed (orange icons) or via the job alerts sign up form located in the sidebar.